Hi! 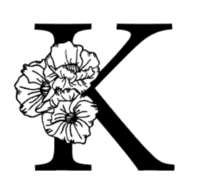 I'm Kate, a Portland, Oregon based wedding photographer. I also shoot elopements and travel often! I'm here to capture your intimate ceremonies, adventurous elopements, unexpected love stories and romantic portraits. My biggest goal: to bring out those quiet, unexpected moments that are uniquely you. The tactic: East Coast sarcasm paired with West Coast spirit and some bad jokes to (hopefully) make you laugh. I believe in living simply and loving deeply. That plants are the best decor and dogs are the best adventure partners. Rocks are meant to be climbed and wedding dresses are meant to get dirty. 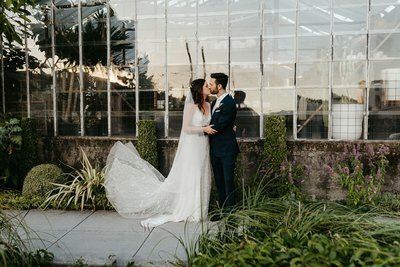 Some of my favorite Portland wedding venues for the rainy wedding season in the PNW. Spaces filled with light and character for large and intimate weddings alike. A look at Hannah and Zaks very Portland centric wedding at my favorite downtown venue, Castaway! Bridal portraits at Hoyt Arboretum and a double decker bus ride through Portland's city streets to celebrate! 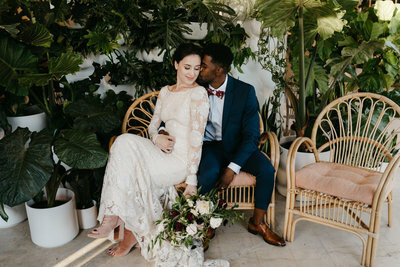 Kate Ames is an elopement and wedding photographer based in Portland, Oregon and traveling often for destination weddings. Specializing in modern and romantic portraits and working with adventurous and creative couples.